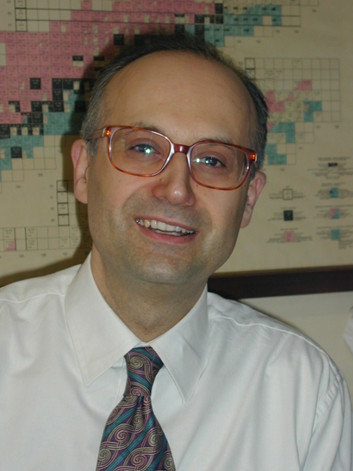 Fabio Fava (1963) is Full Professor of “Industrial & Environmental Biotechnology” at the University of Bologna (Italy) since 2005. He has more than 140 papers on peer-reviewed medium/high IF international journals in the field of Bioeconomy where he coordinated the FP7 projects NAMASTE and BIOCLEAN and participated in 7 other FP7 collaborative projects. He is the Italian Representative in the Working Party on “Biotechnology, Nanotechnology and Converging Technologies" at OECD (Paris) and at the European Commission (Brussels) in the: a) Horizon2020 Programming Committee “Bioeconomy” (SC2, DG RTD), b) “States Representatives Group” of the “Public Private Partnership BioBased Industry” (BBI JU), c) the "Expert Group on biobased products" (DG GROW), and d) BLUEMED initiative (Eu Med GSO; DG RTD). Finally, he is the scientific coordinator of the International Exhibition on Green and Circular Economy ECOMONDO (Rimini, Italy).